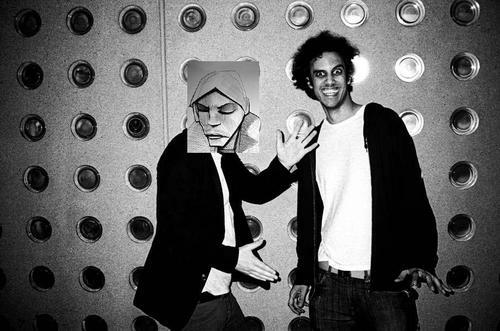 Super-producers Burial and Four Tet are no strangers to teaming up, having worked together multiple times in the past, most notably with Thom Yorke for the memorable track Ego. Therefore it doesn’t come as a huge surprise that they’re at it again, this time dropping a collaboration called Nova onto Soundcloud with little to no warning. And the track is just incredible. In my opinion it’s definitely Burial driving the creative process this time, with that urban, pulsing backing rhythm very indicative of ‘Street Halo EP’ in particular, but ultimately you really can see how both artists work so well to create a synthesis between their respective styles and bodies of work.